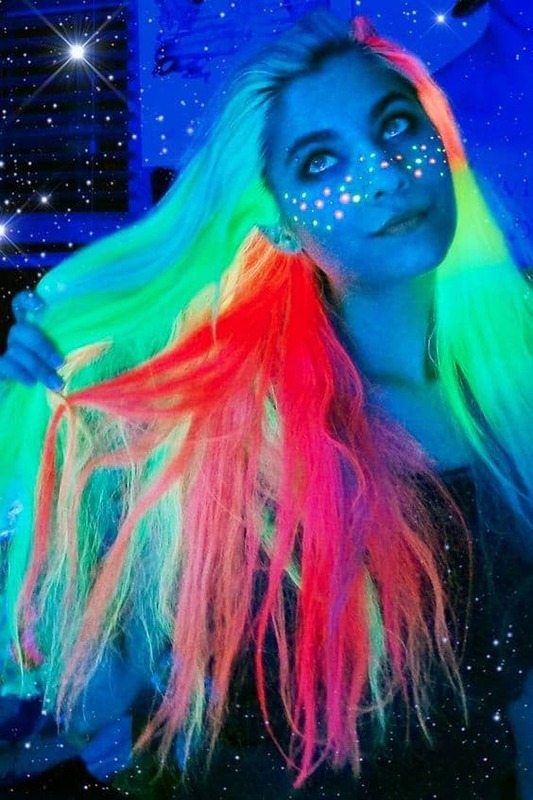 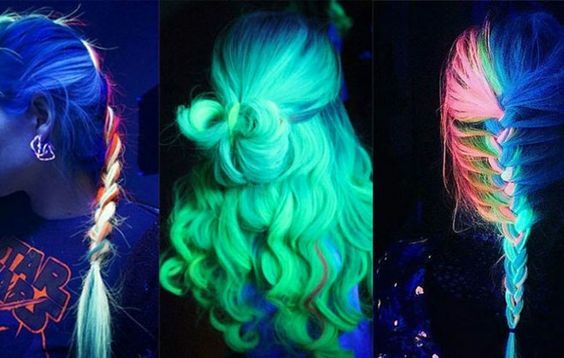 Glow in the Dark Hair Color Is one of the latest lit hair trend this year. 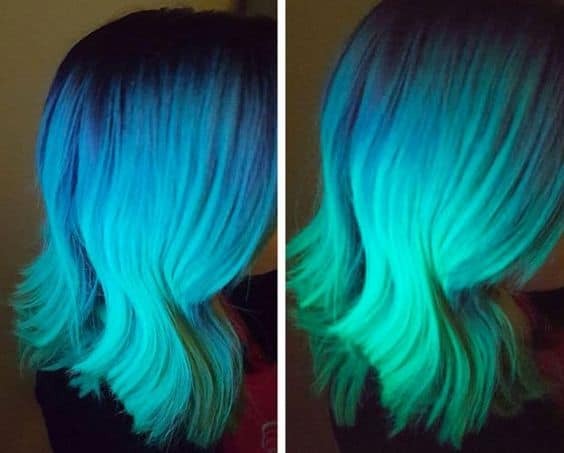 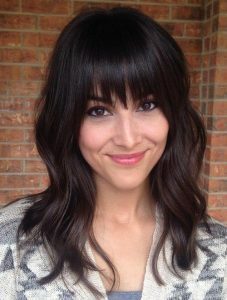 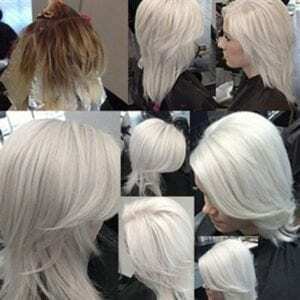 This trending hair color Also known as blacklight hair. 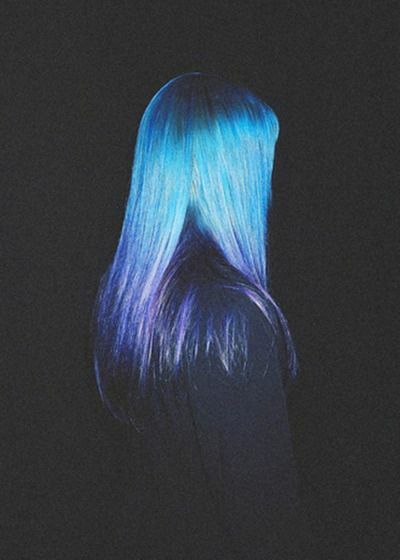 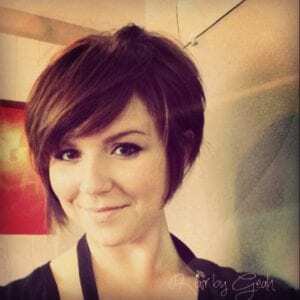 The style feeds desire to have fun-colored hair during the day, but takes it a step further. 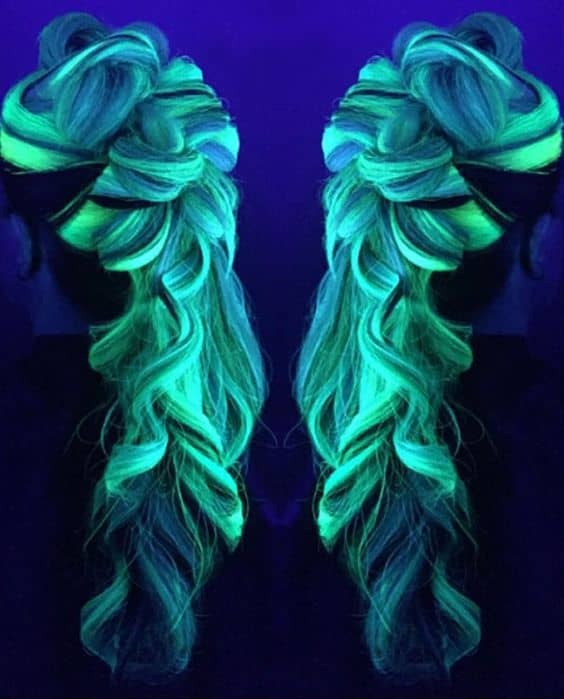 When standing under a blacklight, the streaks illuminate in the dark. 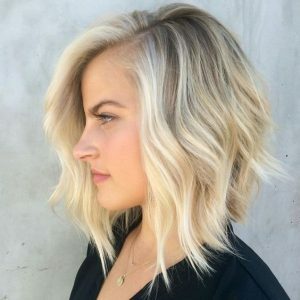 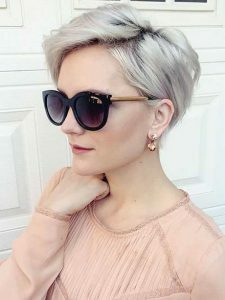 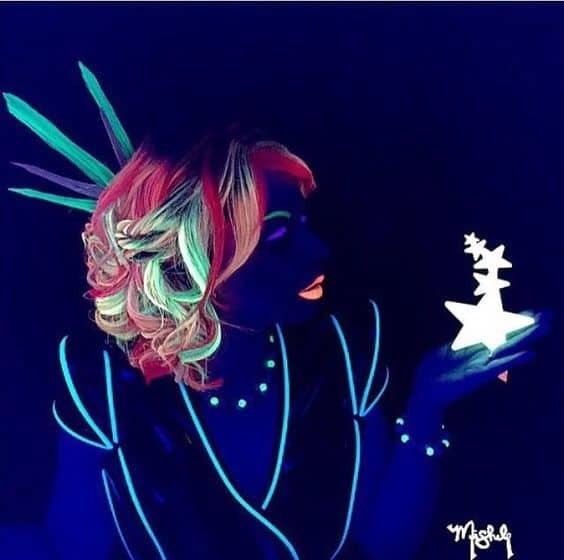 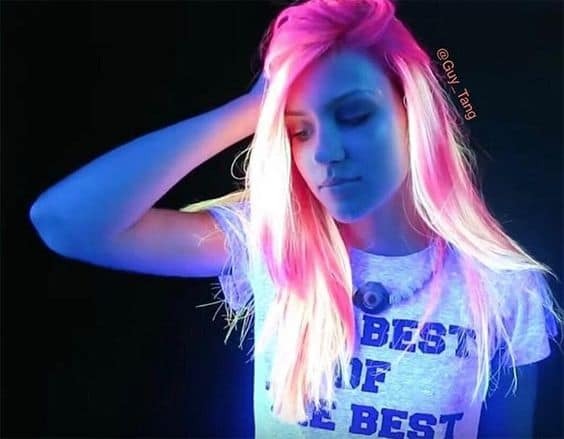 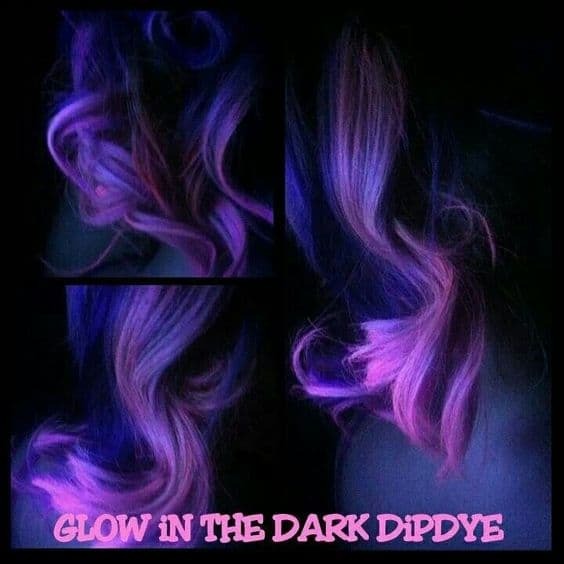 Glow in the dark hair color is a fun trend that would not necessarily harm your hair, but keep in mind that bright colors tend to stain blondes. 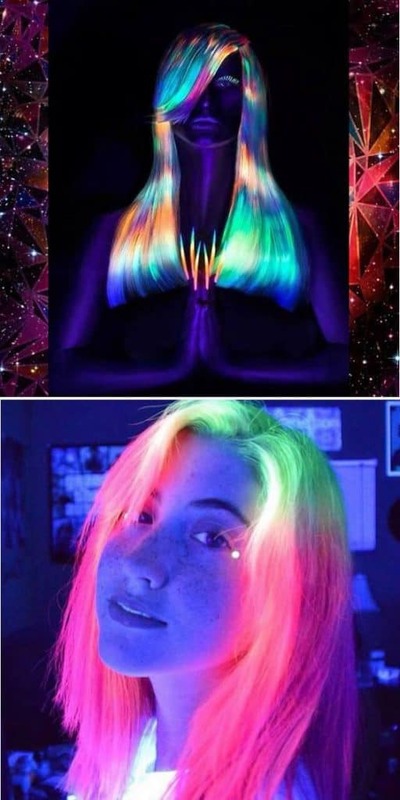 Rainbow Hair color like we have share in the previous articles is very similar to glow in the dark hair color. 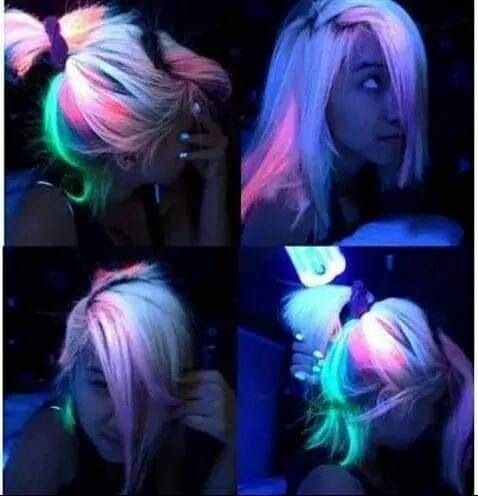 It’s like you have rainbow hair which glowing in the dark, that’s very cool!